Niv Halpern from Israel put together a video part in five months after recovering from a serious illness that almost killed him. 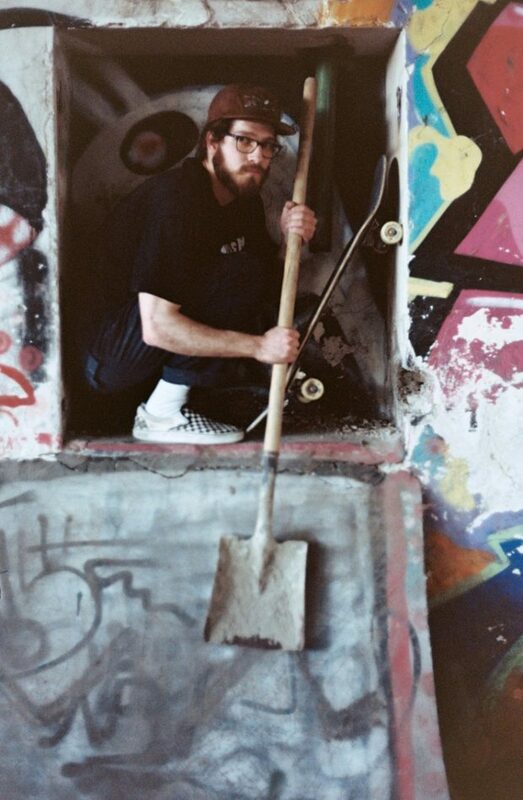 Back to life was filmed at DIY spots he helped build and at street spots and skateparks around Tel Aviv, Israel. Niv survived a near fatal sickness and returned stronger and with a much more positive outlook on life! Have a read of what he has to say then check out his video part.